Due to some disputes on number of likes during midnight, Baby Moon decided to have a tie instead. Chloe and Honey are tie in second place. 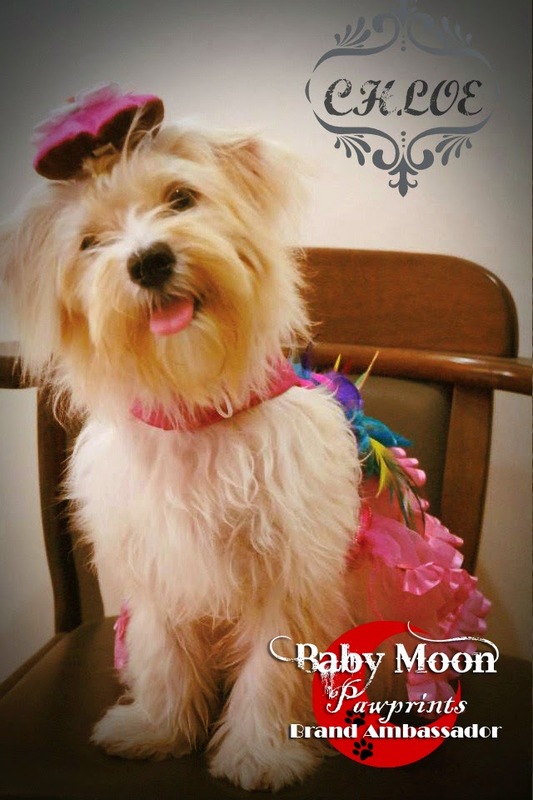 Chloe will be joining the others as brand ambassador and will be featured throughout the season with the other Baby Moon Winners.